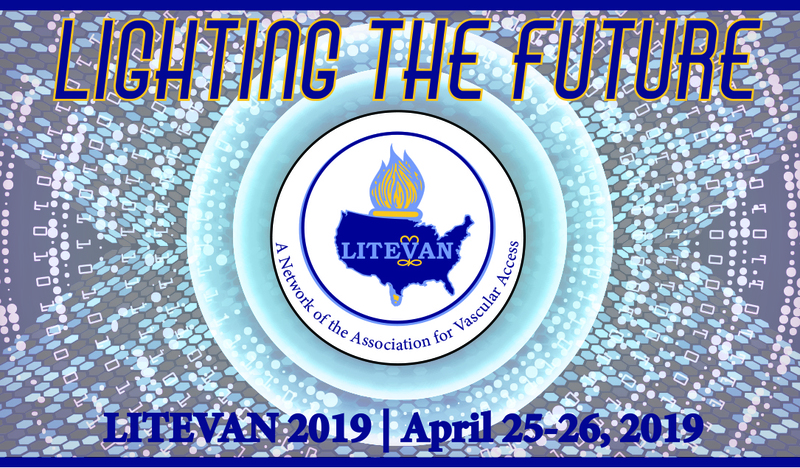 Read the details about the LITEVAN call for posters here. Please submit by April 9, 2019. If you have additional presenters for your poster, please include their information below.